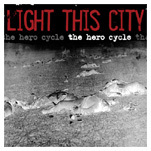 Light This City started in 2002 as Laura Nichol, Ben Murray, and Mike Dias writing songs that would eventually turn into the full length “The Hero Cycle” that would be released on Reflections of Ruin Records in September of 2003. 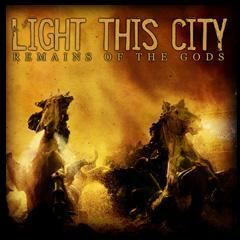 After a year and a half of touring and supporting that album, as well as a few lineup changes including the introduction of new guitarists Brian Forbes and Nick Koenig, Light This City is ready to release their brand new full length “Remains of the Gods” via Prosthetic Records on May 17th. 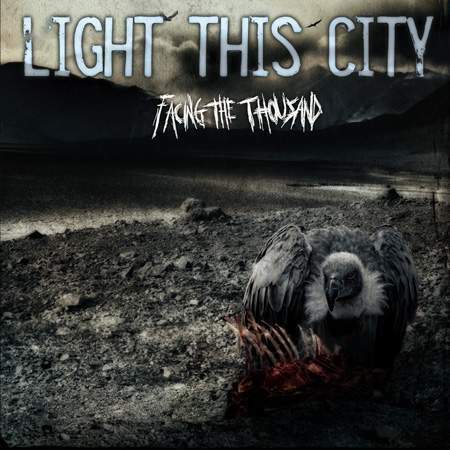 Light This City’s sound is inspired by legendary melodic death metal acts such as Carcass and At the Gates, while combining elements of older thrash metal like Metallica, Megadeth and Testament as well as traits of classic death metal.